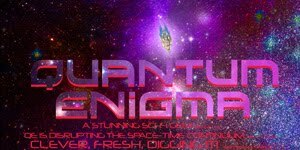 Check out the highly anticipated, stunning live action teaser for the upcoming Quantum Enigma Comic book by Allan Linder that will be released this summer. Who are you? Where do you come from? Why are you here? Questions not easily answered when you are 9 light years away from earth without a way to get home. 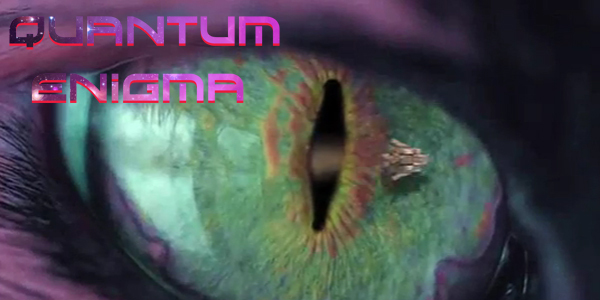 The creative team from Black Fly Productions, Allan Linder and Ed Hanna completed the first of several teasers for Linder's Sci-Fi comic book Quantum Enigma. All of the physical props and practical effects were created by the team. Editing was done by the very talented Ed Hanna, Deadliest Catch, Mad Scientists, Hotel Impossible. Their previous collaboration was on an animated trailer for Prisoner of the Mind, Linder's Graphic Novel.